After eight years sailing from Southampton, at the end of this month, Celebrity Eclipse will bid farewell to the UK port it has called home since 2010. Departing on 28 October 2017 for its final sailing from Southampton Celebrity Eclipse will embark on a 15-night transatlantic cruise calling at Boston, New York, Kings Wharf (Bahamas), Nassau (Bahamas) before arriving in Miami, Florida. During the last eight years the most awarded ship in the Cruise Critic annual awards has undertaken a number of memorable sailings. This included putting its inaugural celebrations on hold and sailing to Spain in April 2010 to rescue stranded travellers following the volcanic ash cloud. The Celebrity Cruises team was also proud to name esteemed ocean racer and yachts woman Emma Pontin as Godmother when she launched the ship and continues to support Breast Cancer Care in her memory. 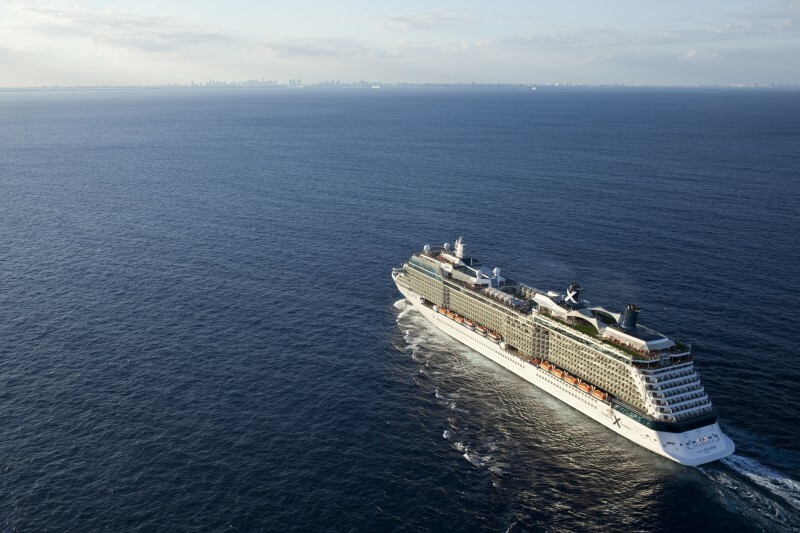 From late April 2018 Celebrity Eclipse will be based from Dublin for a mini-season running until June 2018, making Celebrity Cruises the first major cruise line in the world to homeport in the city. Itineraries will include a 10-night Ireland and Iceland sailing calling at Belfast, Northern Ireland, Reykjavik, Iceland, Akureyri, Iceland, Lerwick/Shetland, Scotland, and Cork, Ireland, as well as offering an eight-night Norwegian Fjords itinerary. From summer 2018 Southampton will welcome Celebrity Silhouette when the ship homeports in the UK for the first time. The award-winning ship will also offer a choice of itineraries including seven- and eight-night Norwegian Fjord sailings, seven 14-night Scandinavia and Russia sailings and 14-night Mediterranean, Canaries and Azores, as well as Iceland and Ireland sailings.